The 2019 St. Casimir Lenten Fish Fries will begin March 8th, the first Friday of Lent, and happen each Friday, ending on Good Friday, April 19th. Dinner will be served from 4:00 pm to 7:00 pm. in the Holy Family Center. On Good Friday, only lunch service is served. 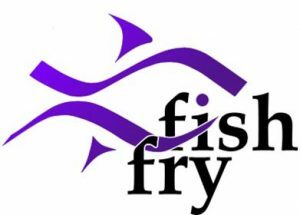 Visit the Fish Fry web page for more info on our menu and prices.